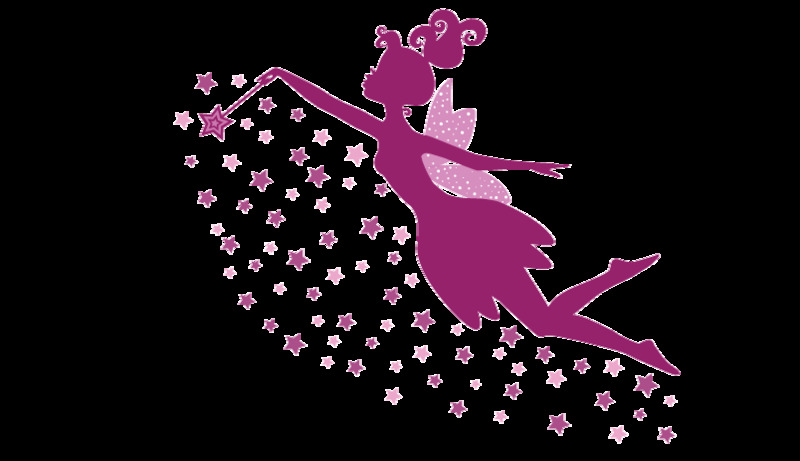 As the mistresses of magic, fairies symbolize the paranormal powers of the spirit or the extraordinary capacities of the imagination. 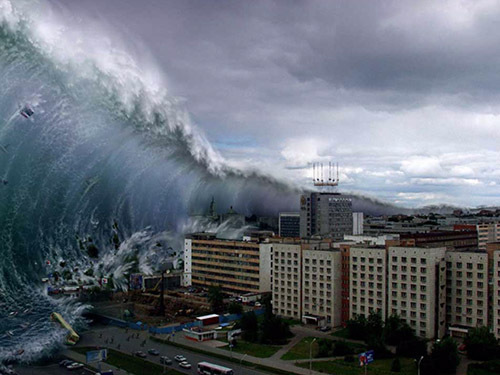 They can effect the most amazing transformations and in a flash satisfy or disappoint the most extravagant whims. Perhaps they represent the human power to create in the imagination what can never be realized in the actual world. 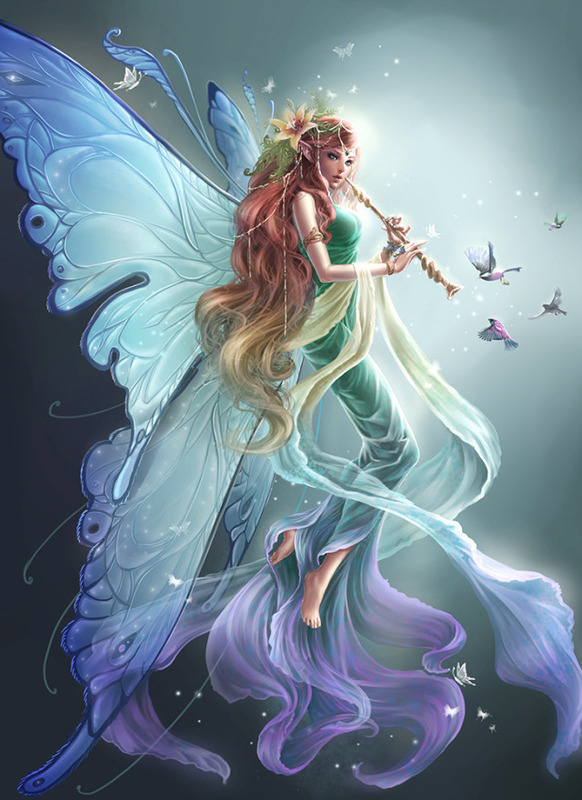 Irish fairies are predominantly banshee, to whom fairies in other Celtic lands are more or less closely related. 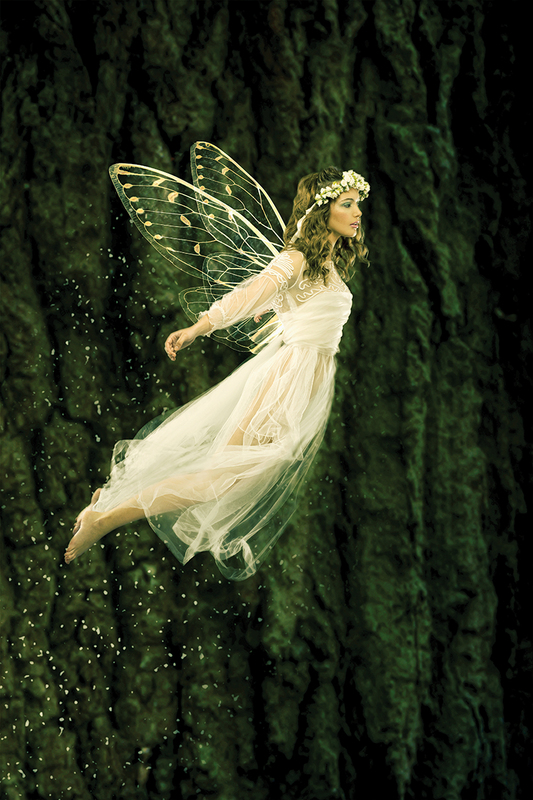 Originally, fairies, confused with women, were messengers from the Otherworld. They travelled in the guise of birds, for preference as swans. However, after the arrival of Christianity this function was no longer understood and those who copied out the pagan legends turned them into lovelorn women coming in search of their heart’s desire. By definition the banshee is a being endowed with magic, free from three-dimensional contingency, and the apple or branch which she offers has miraculous properties. The most powerful druid could not detain the person whom she summoned, and when she left him temporarily, her chosen lover would fall into a decline. Shakespeare (Romeo and Juliet i. iv. 53ff.) describes Queen Mab in a way which marvellously illustrates the fairies’ ambivalence and their capacity for malice which can turn them into witches. In fact, the palaces which fairies conjure up to sparkle in the darkness vanish as suddenly and leave no more than a memory of the deception. 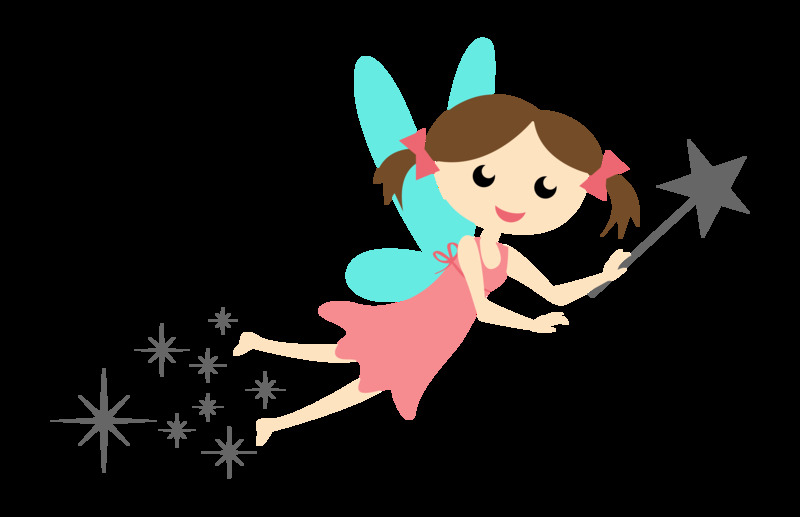 In psychological development fairies may be classed among the processes of adaptation to the real world and acceptance of the true self with all its limitations. 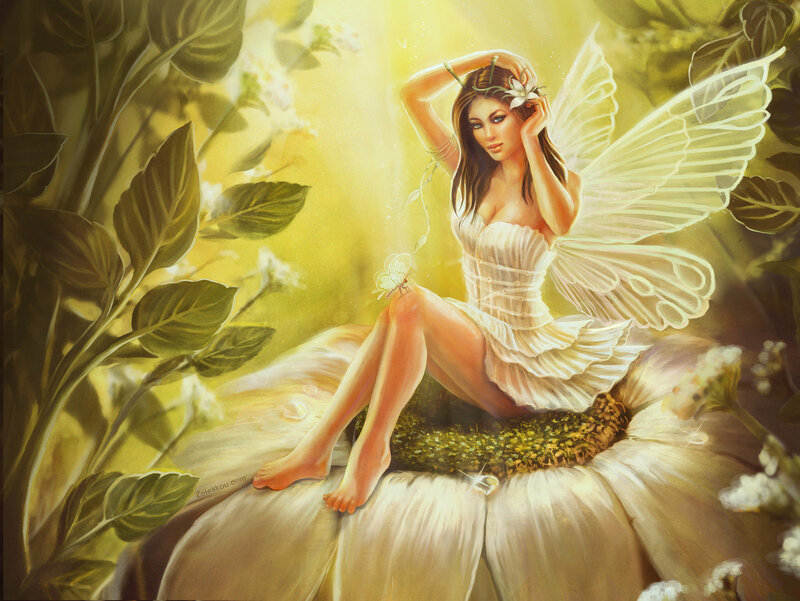 The fairies are a resource for overweening ambition or a compensation for frustrated endeavours. Their wands and their rings are the emblems of their powers: they tie or unloose the bonds of psychosis. It is beyond dispute that the fairies of European folklore were none other originally than the Roman Parcae, themselves Latin versions of the Greek Moirae, the Fata, or Fates. 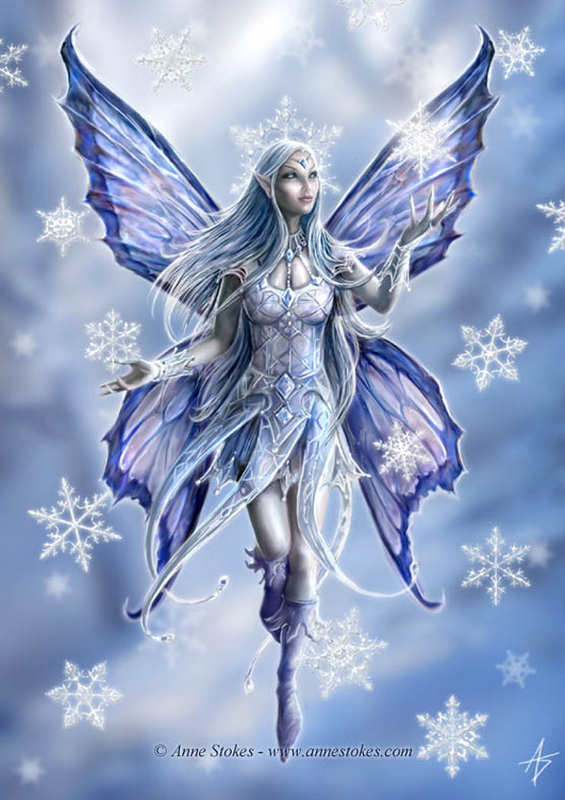 (Fairy derives from the French fee, itself deriving from the Latin fata.) Like the Fates, fairies are generally to be found in groups of three, drawing the thread from the distaff, spinning it on the wheel and when the time is ripe cutting it with their scissors. Perhaps they were originally the tutelary goddesses of the fields. 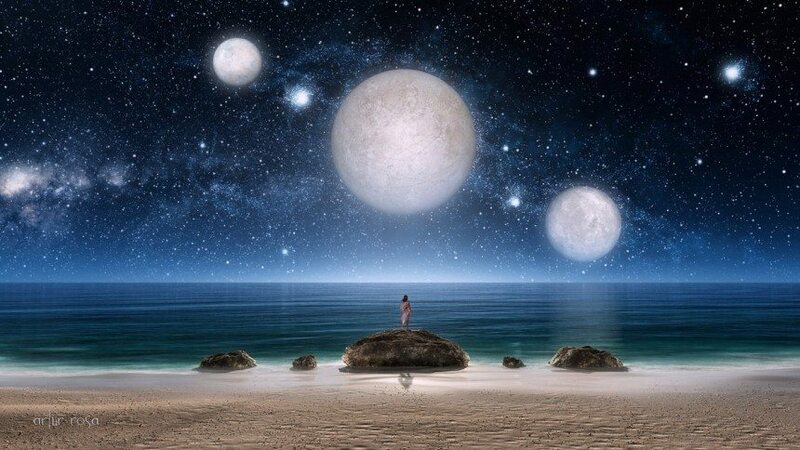 The triple rhythm so characteristic of their activities is that of life itself - childhood, maturity and old age; or birth, life and death - which astrology translates as evolution, culmination and involution. According to age-old Breton tradition, when a child is born, a table is laid with three places and a lavish meal provided in an isolated room, to win the fairies’ favour. 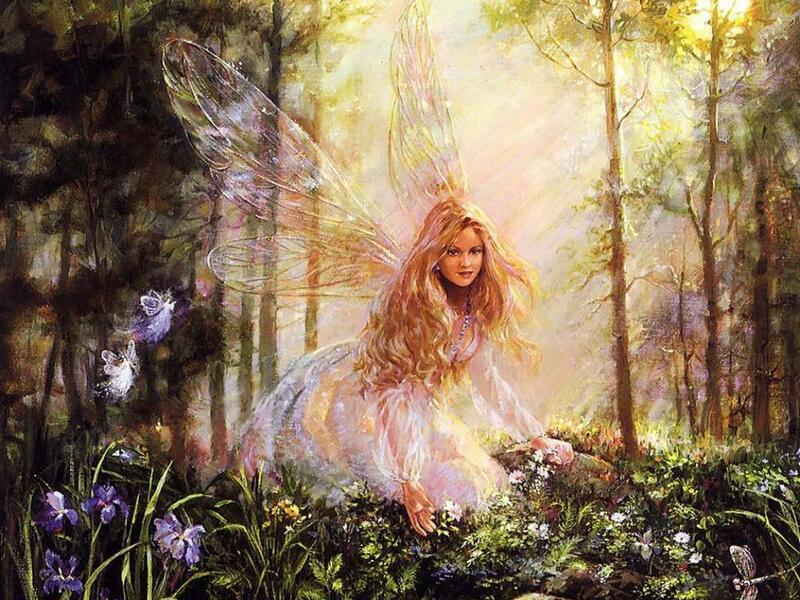 The fairies, too, carry the souls of still-born babies up to Heaven and help them counter Satan’s evil spells. To understand fairy symbolism, one has to dig deeper than Parcae or Moirae, and go back to the Keres, Underworld deities in Greek mythology, rather like the valkyries, who carry off the dying from the battle-field but who, according to the Iliad, seem also to have determined the hero’s fate or destiny by offering him a choice upon which would depend, for good or ill, the outcome of his journey. This fairy family-tree shows them to have been emanations of the Earth Mother. However, the current of history, operating, as is so frequently instanced in these pages, in the ‘ascensional’ mode, gradually raised them from the bowels of the Earth to its surface where, by moonlight, they became water- and vegetation-spirits. However, the places in which they reveal themselves clearly show from where they came. In fact, they appear most frequently on mountains, beside chasms and torrents, on countless fairy rings or in the depths of woods and forests, beside cliffs and caves, or else beside babbling brooks or wells and springs. They are associated with a triple rhythm which upon close examination turns out in fact to be fourfold. Musically this might be termed three-four time, three beats and a rest, which in fact represents the phases of the Moon and the rhythm of the seasons. The Moon is visible for three of these phases, but disappears during its fourth when it is said to be ‘dead’. Similarly life, in its vegetable form, waxes when it comes out of the ground in Spring, is at its full in Summer, wanes during Autumn and vanishes during Winter, a time of silence and of death. If fairy lore is closely examined, it will be seen that its anonymous authors have not disregarded this ‘fourth time’. 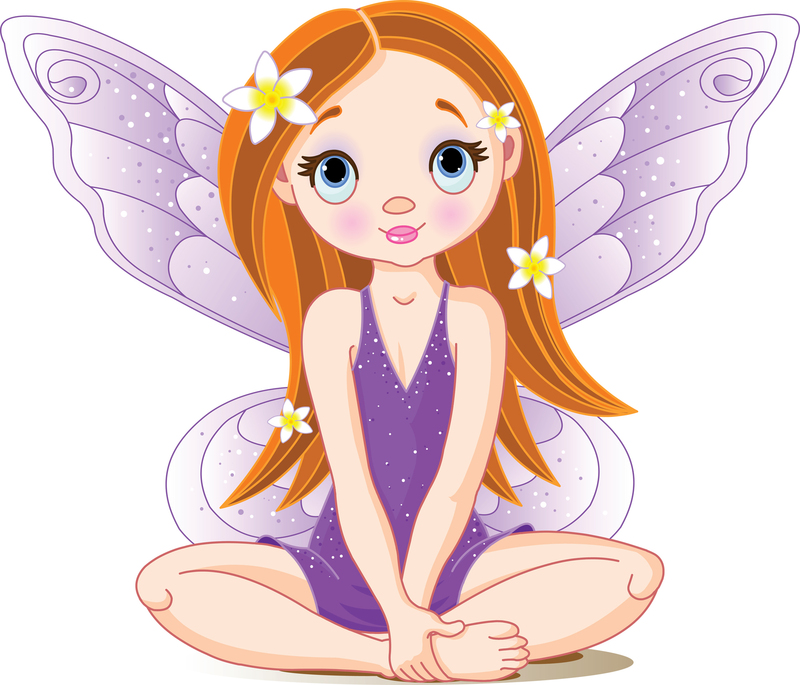 This is the period of breakdown when the effects of the fairy’s transformation into human shape wear off. The fairy shares in the supernatural because her life is continuous, not discontinuous like ours and like that of every other earthly living thing. It is quite natural, then, that fairies should remain invisible during the dead season when they do not appear. And yet their lives go on, but in a different shape, like them related, in its essence, to continuous eternal life. This is the reason why melusine would leave her husband every Saturday, telling him not to look for her and to keep her secret. In this fourth phase, she had, in fact, to abandon her human shape to adopt that of a serpent which, as one knows, is the animal manifestation of eternal life. Melusine alternated between woman and serpent, just as the serpent sloughs its skin to renew itself indefinitely. This is the time, in human terms, corresponding to silence and death. Again, fairies only ever reveal themselves intermittently, appearing only to vanish, although they themselves exist permanently. As much might be said of the manifestations of the unconscious.